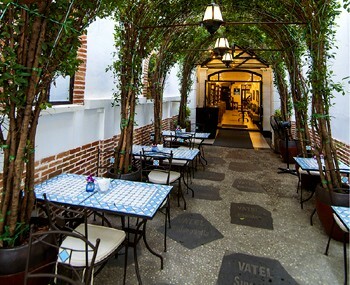 Our real estate agent can do a visit for a restaurant for sale Saigon to establish a company in Vietnam. 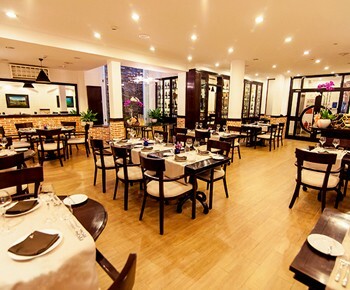 Restaurant for sale in district 1 in Saigon. 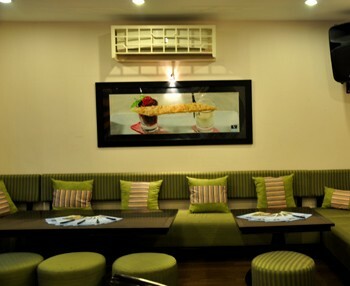 It is a French restaurant with lounge, cafe, pastry... There are 150 seats with four floors. There is a beautiful equipped kitchen with a professional equipment. Business funds : 250 000 USD and monthly rental : 5000 USD.